Functionality and elegance. 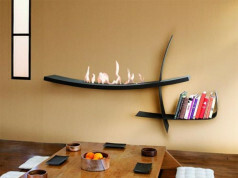 Ecological bio fireplace by brand CAR-Z-MET is not only additional source of warmth inside, but also modern piece of furniture, perfect complement of up-to-date arrangement. 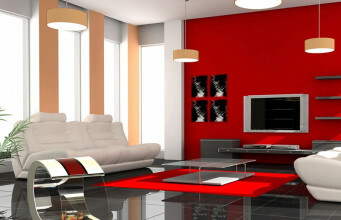 The device was designed according to original interior trends. 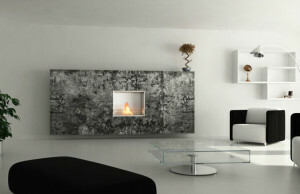 It allows to enjoy home fireplace and does not need any chimney-ventilation system. 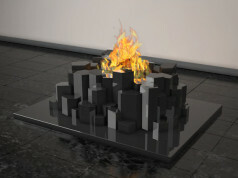 Rialto ecological fireplace is fired with bioethanol and does not emit unhealthy smoke and unpleasant smell to the environment. 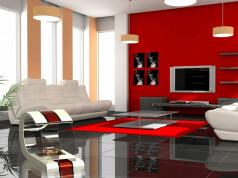 This solution matches to every type of interior. 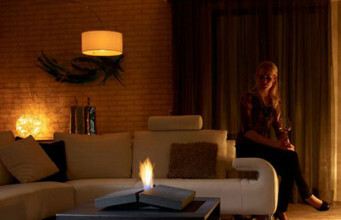 Bio fireplace doesn’t have to be big. Rialto model is small size device, so it could be moved from one place to another. 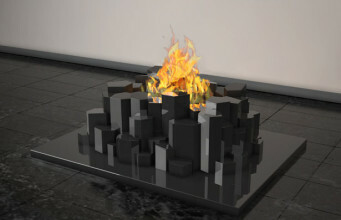 It fits as “tabletop” fireplace – as a decoration it adds charm to romantic dinner or get-together. It is better than candles with dripping wax. The model brings on an element of subtlety and calm into interior, and due to its warmth and relaxing game of flames, it is an essential element of every nice rest on sofa. 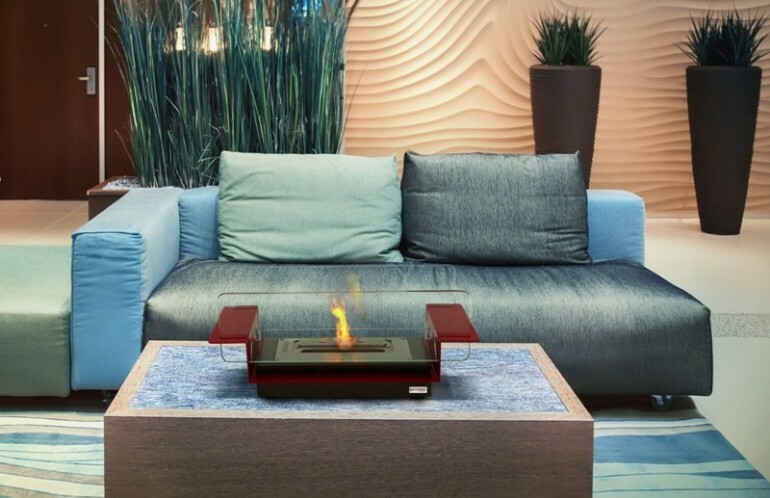 Little burner is placed between two glass sheets of bio fireplace, that give it fleeting character and help to achieve the effect of “live fire” by our tables. Rialto could be placed on tabletop indoors. An interesting effect is intensified by geometrization of shapes of a construction base. 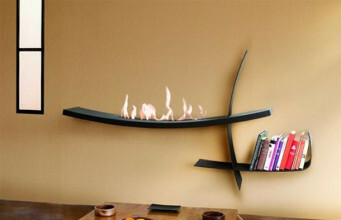 Made of high quality steel, bioethanol fireplace has additional function. We could place e.g. tray with prepared food or appetizers on it. In that way it reminds homy, elegance grill. 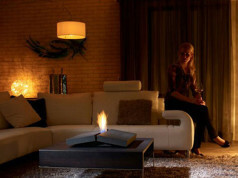 Modern, stylish and functional, Rialto could be perfect gift for our beloved.